Harmonic, the specialist in video delivery infrastructure, announced that the company has made significant investments in Encoding.com, the world’s largest video transcoding service, and VJU, one of the first companies to provide cloud-enabled playout solutions to the broadcast and pay-TV industries. Having a financial stake in Encoding.com and VJU strengthens Harmonic’s ability to offer highly flexible and scalable cloud-based services that provides amazing video quality and dramatically simplified cloud-based operations. To manage the complexity and enable the scalability of broadcast and multiscreen workflows, our customers are increasingly embracing flexible cloud technologies. Investing in Encoding.com and VJU, two key innovators in the cloud services market, aligns with Harmonic’s strategic vision, enabling us to better support our customers’ business and operational requirements. With Encoding.com and VJU, Harmonic can deliver VOS technologies both on-premise and in the cloud, for seamless and highly elastic customer operations. 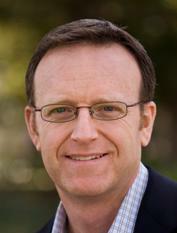 » Patrick Harshman, president and CEO, Harmonic. In addition to making a significant equity investment in VJU, Harmonic has signed a reseller agreement with the company, through which Harmonic will distribute its cloud playout solutions to the broadcast and pay-TV industries. VJU plans to use the Harmonic funding to continue making enhancements to its core product (Channel as a Service), expand cloud-based playout infrastructure, enhance quality of service, and support and grow its partnership network. VJU’s Channel as a Service is one of the only cloud-based, enterprise-quality, end-to-end video broadcasting solutions in the marketplace. 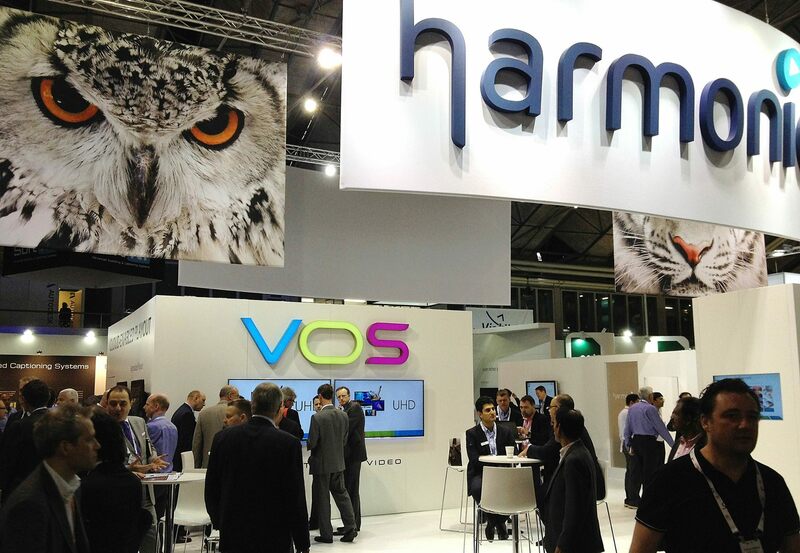 As part of a workflow that includes Harmonic’s VOS-based Electra XVM virtualized media processor and Harmonic’s Spectrum ChannelPort integrated channel playout system, Channel as a Service integrates the operational, technical, regulatory, and commercial functionality of the broadcast environment into the cloud, saving users substantial amounts of time and money, making it easier for broadcasters and pay-TV providers to launch new TV channels. Prior to Harmonic’s investment in Encoding.com, both firms collaborated on multiple projects together, including the successful launch of a new cloud-based transcoding service earlier this year based on Harmonic’s ProMedia Carbon file-based transcoding software. Available as either a pure cloud-based or integrated cloud-burst offering, the service provides content creators, service providers, and media professionals with unlimited cloud capacity for converting broadcast-quality video content into virtually any standard media format, including HEVC, utilizing a pay-per-use business model designed to optimize costs. Cette entrée a été publiée dans Cloud ☯, DVB - Codec - Over-the-Air ☯.